Enjoy our rooms, restaurant, banquet facilities, and spa ... all under one roof! 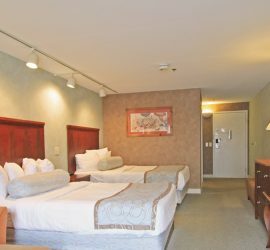 The Senator Inn has four spacious wings composed of 125 luxury Augusta Maine Hotel Rooms and suites, some with fireplace and Jacuzzi amenities. Enjoy a day of pampering in our full-service spa. Manicures, pedicures, massage, facials, hair design and more. Daily fitness classes and memberships. 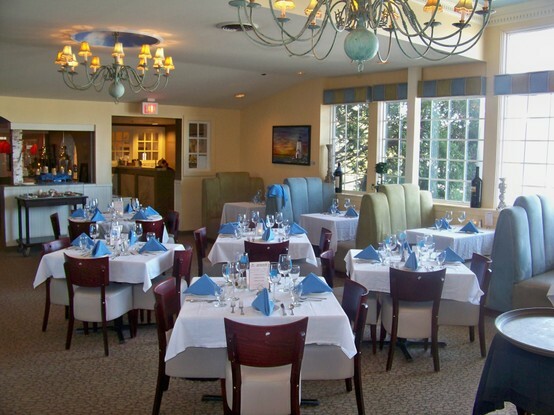 The Senator Inn & Spa offers a unique variety of elegant and practical banquet and meeting room facilities. 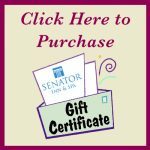 Augusta’s Destination Hotel features the Senator Swim and Health Spa. Providing hotel guests and members with luxurious access to old world relaxation with all of the modern conveniences. 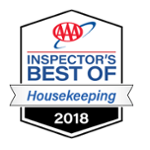 Senator Inn & Spa ~ An Augusta Maine Hotel – 284 Western Avenue ~ Augusta, Maine 04330: Located in the heart of Augusta, the Senator Inn & Spa has been voted one of the area’s Best Augusta Maine Hotels for nearly 20 years. 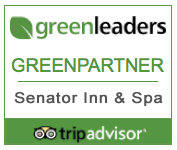 Whether you travel for business or pleasure, the Senator Inn & Spa offers you some of the finest accommodations in Maine…. 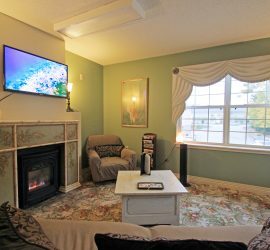 From luxury spa suites with a fireplace and Jacuzzi jet tub to traditional hotel rooms at economical rates, the Senator Inn & Spa has what you need for the perfect getaway or business stay. Guest rooms also have all the amenities you would expect, including: spa member privileges, deluxe continental breakfast, and many with 42” flat-panel televisions. 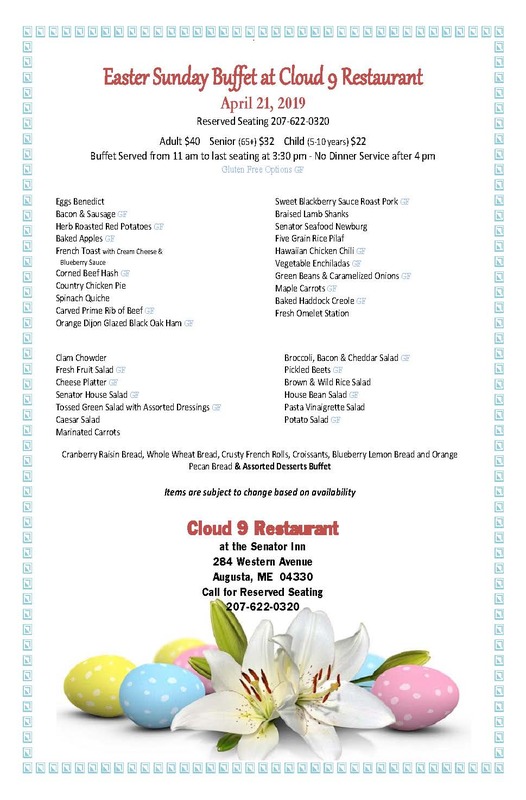 The Cloud 9 restaurant, a certified Green Augusta Maine Restaurant, is a great way to begin or end your day. Imaginative breakfast selections, eclectic entrées, as well as old favorites and delightful desserts are our standard fare. Our meals are made with fresh local ingredients and organic whole grains – we also offer vegetarian and gluten free items. Cloud 9 specializes in great-tasting meals that include gourmet brick oven pizza, hand-cut steaks and the freshest seafood. Join us for our Sunday Brunch Buffet 11am to 2pm. Call for Reservations (207) 622-0320. Relax in our lounge which features oysters on the half shell and other seafood delights, a full selection of wines by the glass or bottle, specialty drinks, imported and domestic beer including local brews, and an espresso bar. Our award-winning full service Spa has been voted the 2010, 2011 and 2014 “Best Spa in Maine,” by Down East Magazine readers. Some of our many services include: Massage Therapy; Facials; Manicures; Pedicures; Body Wraps; Hair Salon; Spa Boutique; Yoga; Pilates; Tai Chi; and many other relaxing activities. Featuring an indoor mineral swimming pool, steam room, two saunas, ten spa treatment rooms and more, the expansive spa and state of the art health club at the Senator Inn & Spa provides guests with access to a world of relaxation. Voted one of the best business class hotels in the area, the Senator offers you an office away from the office. We have meeting rooms for groups from 2 to 200. Other business services include: High Speed Internet; Audio/Visual Equipment; Breakout Rooms; and Meeting Planners. Weddings are our specialty with a full service staff to help you with all of the details. *** Dear Spa Guests For the convenience and ease of checkout for our guests, an automatic 18% gratuity will be added to all services, which is reserved exclusively for your spa therapist. If your service exceeds your expectations or you would simply like to provide more to your therapist, your gratuity may be adjusted at checkout.